With a helicopter you can experience the most spectacular side of Norway. 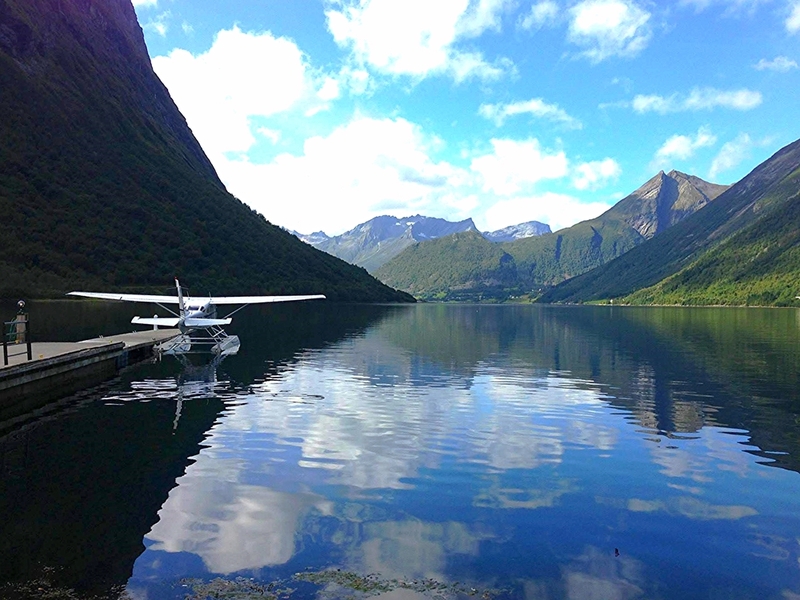 Hover over breathtaking mountains and see Norway's stunning fjords below. The helicopter ride will give you an amazing experience you will never forget. We'll take you on a trip to the majestic Pulpit Rock in Lysefjord. Med forbehold om at rutene kan variere grunnet vær og vind.